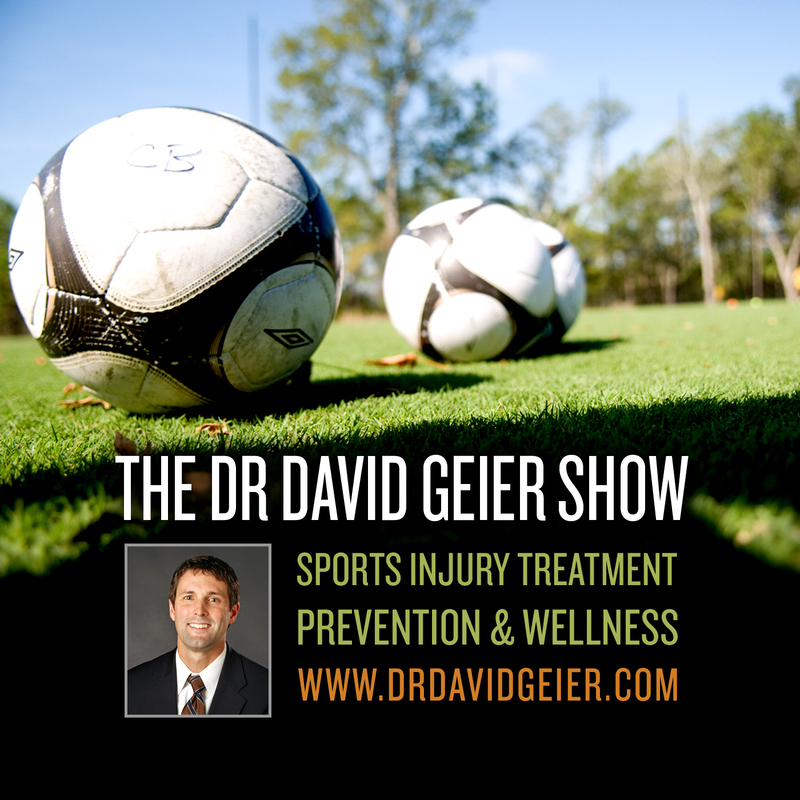 Episode 147: How can we reduce injuries in youth soccer? This is a quick reference list for the locations of show topics in Episode 147 of The Dr. David Geier Show. 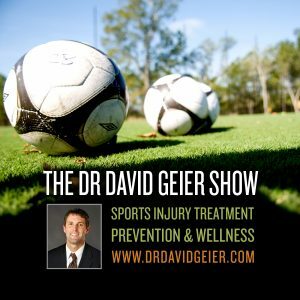 How can we reduce injuries in youth soccer? Will an avid runner who is still having trouble with her knee 6 months after meniscus surgery ever return to running? Is walking up or down hills worse on your knees than flat surfaces? How can a patient regain full extension months after knee surgery?